If you are reading this article, it’s likely you are publishing or thinking about publishing, games. Raging Swan Press mainly publishes Pathfinder compatible products, but we also sell 5e compatible and System Neutral resources; however, the advice below is not focused on any particular game system and will work no matter what kind of game products you publish. 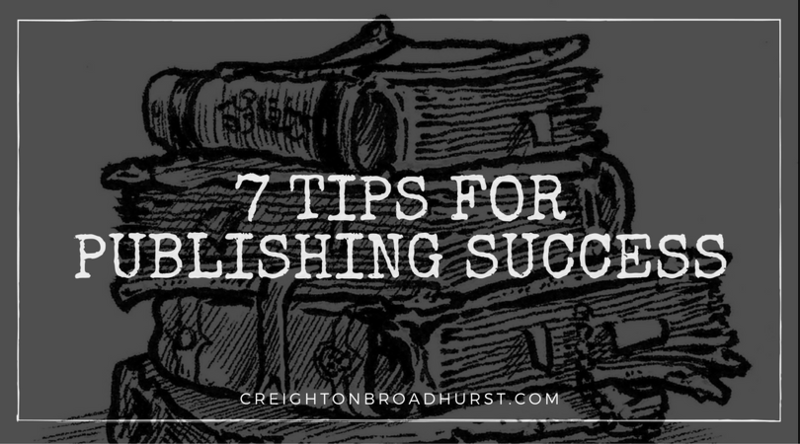 Here—in no particular order—are my top seven tips for publishing success. It’s crucial you enjoy publishing so be true to yourself and create products you think make your chosen game better. Inevitably, a lot of people won’t be interested in your material. Conversely, some people will love what you publish. There is no point trying to change someone’s mind about what they should include in their game. Instead, find the people who already want your products. You need to be a little more sophisticated than, “I’m selling to people who GM Pathfinder” or “anyone who plays Pathfinder.” Sure—I guess—you can aim your products at everyone, but in my experience when you try to please everyone, you please no-one. For example, you might aim your products at customers who enjoy high-level play. Alternatively, you might only publish add-ons to Paizo’s adventure paths. Whatever kind of customer you pick know who they are and produce products they crave. What problem are your products solving? For example, Raging Swan Press’s products are designed to save a busy GM time while helping build verisimilitude. They provide the cool little details GMs never seem to have time to create and help bring the campaign world alive. They free the GM to think about (and plot) the big picture. Just as importantly, we are also very clear on what we don’t publish. We don’t sell books crammed with new feats, spells, characters classes and so on because—essentially—I don’t want to (see #1, above) as I remain unconvinced such books make my game better. (They might make your game better, and that’s cool—each to their own). When you know what you won’t publish it frees you up to focus on what you want to publish. Focus is precious; guard yours ferociously. 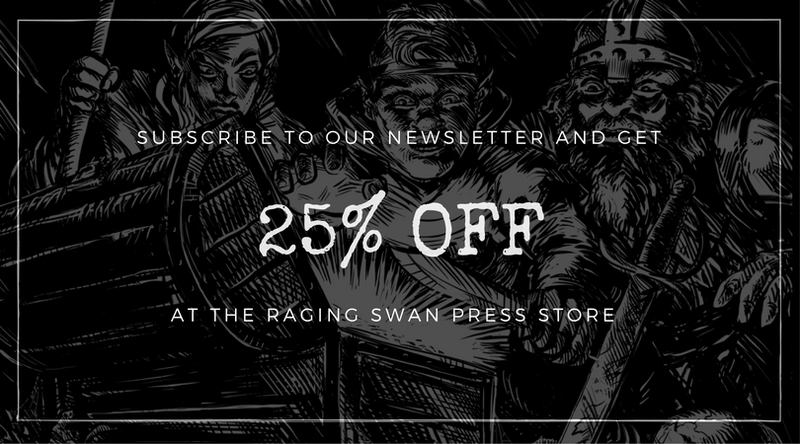 One of the reasons Raging Swan Press is still around is because we know the breakeven point for every book we release. The breakeven point is one of the most important numbers you can know, as a publisher. A breakeven point essentially tells you how many copies of a given product you must sell to break-even. It is a simple, but powerful tool to help you not lose money. It helps control your costs and calibrate your expectations for a product’s potential profit. Given it is a widely accepted fact in our industry that as a 3PP if you sell 200 copies of something you have done well—you have a hit on your hands—the margin of error and potential profit on most products is not vast. Thus, understanding your breakeven point is vital. It’s tricky to declare your company a success if you don’t know what success means to you. Is success earning $100,000 a year? Does success mean having enough spare cash to keep you in gaming books, game snacks and beer? Do you crave adulation? Alternatively, you might define success as job satisfaction. However you define success—and don’t let anyone else (except perhaps your wife/husband/partner) define it for you—keeping your goal in mind helps keep you on target and keeps things in perspective. 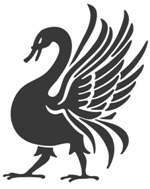 Related Post: Is Raging Swan Press a Success? A depressingly large number of third-party publishers give up before they get going. If you look at Paizo’s publisher registry for companies producing Pathfinder compatible products, you’ll notice the vast majority of companies don’t release many products. That’s a mistake. The more products you have, the more chances you have to connect with a customer who is looking for exactly what you are publishing. Once they find you—if your material is good enough—they’ll often savage your back catalogue. To be a success—if you define success in $ sales—you need to have a decent range of products. Remember, if a successful product is one that sells 200 copies you either need a lot of inexpensive products or a few expensive products to generate decent revenue! Related Article: I Have A Publisher Superpower. Do You? I might be being a little bit tongue in cheek about running, but looking after yourself is a sound strategy for publishing success (and life in general; last time I checked you only get one body). Turning your brain off and going outside is a great way of recharging your creative juices. I’ve lost count of the number of times I’ve been out running or walking the dog when the answer to a design conundrum (or whatever) popped into my brain forcing me to stop so I can stick it in Evernote. Have you got any top tips for publishing success? Do you agree or disagree with anything above? Let me know, in the comments below. Thanks for this – these are great to know, and it’s generous of you to share your learned life experience. I do indeed enjoy world-building and writing, as well as the act of GMing. I also enjoy your material for the reasons you stated, and have no interest in more spells, classes, feats, etc. So your tip about focus works for me as a consumer of your work. Your point about not giving up, or stopping, is true about almost any endeavor. Again, thanks for this useful concise list! I’m glad you added “Running”… I recently started running ( a year ago) and it not just improved my physical and mental condition, it also improved my gameing since that running time is a relaxed time that I also use to chew on campaign ideas and other game-related stuff.